I am the Vice-Principal: Academic and Senior Lecturer in Systematic Theology at LST, and serve on the senior leadership team. 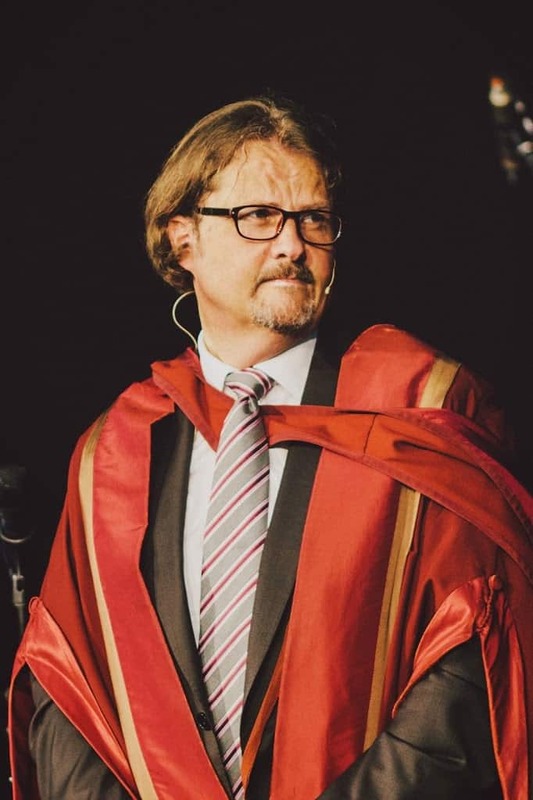 I am responsible for directing the efforts of our excellent and internationally renowned faculty, developing partnerships with other international organisations, and for providing theological leadership. 2) Tell us a little about LST. The London Bible College was founded in 1943 by a group of ministers, missionaries and business people with a vision for an interdenominational, evangelical college. 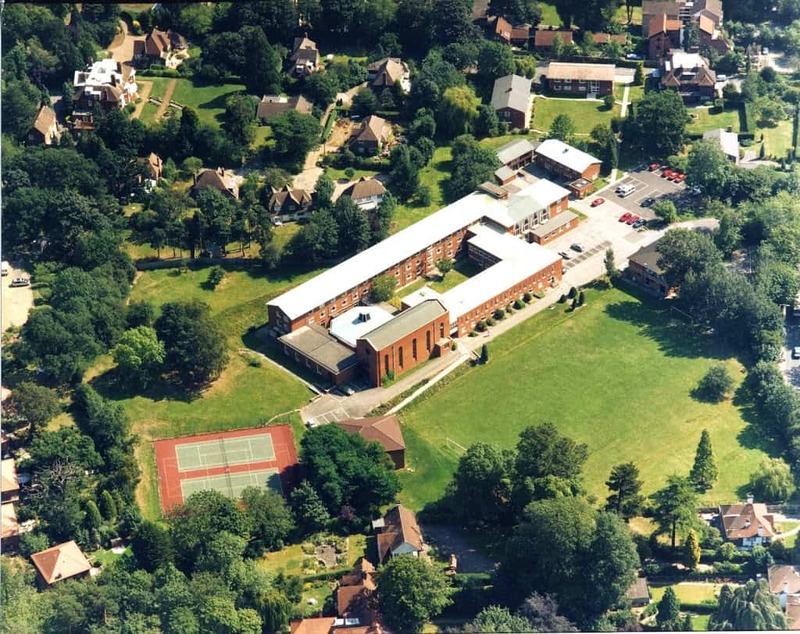 Full-time students began studying in 1946 and in 1970 the College moved to Northwood, becoming the London School of Theology in 2004. Currently, LST has over 900 students on undergraduate, postgraduate, PhD and distance-learning programmes studying a range of certificate, diploma and degree courses in Biblical Theology, Music & Worship, and Christian Counselling. Courses at LST can be undertaken flexibly, full or part-time. 4) How do LST’s students fund their studies? Undergraduate students are eligible for UK government student loans towards fees and living costs. US students are able to acquire Sallie Mae loans towards their studies. Many of our students are not in receipt of student loans and fund their studies through savings, fundraising, family and church support. LST also has bursary funds at its disposal and in 12/13, distributed £156,354 worth of bursaries to 78 students. 5) Does LST take students from overseas? Many of LST’s students are from overseas – typically around 23% of our undergraduates and 58% of postgraduates are international students. The School has highly trusted sponsor status with the UK Borders Agency and is fully licenced to accept Tier 4 Visa students. In addition, we hope to be accredited with the European Union’s Erasmus programme, enabling greater student exchanges across the EU. 6) What type of ministry is LST intended to prepare students for? Studying at LST prepares students for a diverse range of vocations. Our theological training is evangelical, interdenominational and spiritual, yet highly academic, enabling students to become Church leaders or undertake denominational training, as well as to pursue professional roles in other areas. Degrees in Theology, Music and Worship and Christian Counselling, allow students to explore specific gifts and callings in these areas whilst LST’s Training Department facilitates placements at various organisations, Churches and charities to provide students with vocational experience. 7) When students leave LST what kind of ministries / jobs do they go into. LST graduates are involved across virtually all areas of Christian ministry including youth work, overseas mission, worship pastoring, and Church leadership as well as in law, international development, academia, journalism and politics. LST alumni include Ruth Valerio, author of ‘L Is For Lifestyle’, Joel Edwards, Director of the Micah Challenge and Steve Clifford, General Director of the Evangelical Alliance. Many of our students also continue studying after to undertake research Masters and PhD’s. 8) What is distinctive about what LST offers compared with other colleges in the UK and overseas? 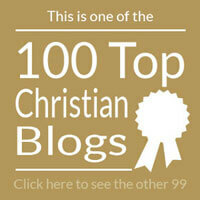 LST uniquely combines a Christ-centred, pastoral, community with courses that represent evangelical, Bible-based theology and high academic standards. Our faculty (and indeed, our students) represent a broad range of denominations and theological viewpoints, creating an exciting environment of discussion, debate and joint understanding that truly prepares individuals for ‘doing’ theology in the modern world. We also host internationally renowned speakers including Dr. Timothy Tennent, Shane Claiborne, and Heidi Baker at our Laing Lecture and Deo Gloria Lecture. 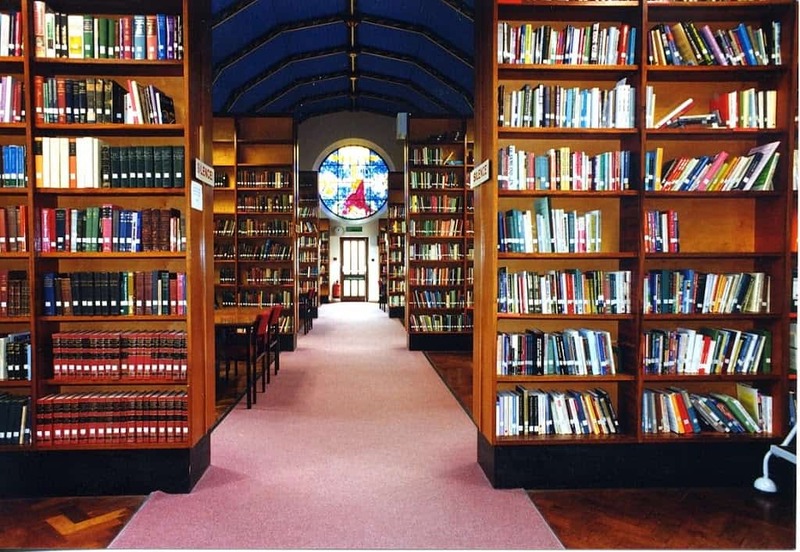 LST’s library is housed in the former chapel, holds over 50,000 volumes and over 200 periodical titles a year, and is recognised as one of the best specialist theological libraries in the UK. Subscription to the EBSCO Religion & Philosophy Collection™ provides full-text access to articles published in nearly 300 peer-reviewed academic journals. 10) Does LST offer a distance or on-line learning option. If yes, please tell us more about it. LST offers a distance learning Theology Certificate, Diploma, BA and MA degree and will shortly launch a new MA in Integrative Theology, with seven unique exit points in Social Justice, Theology & Arts, Public Leadership, Worship Studies, Old Testament, New Testament, and Systematic Theology. Students will be able to study this programme residentially, entirely online via a Virtual Learning Environment, or via a combination of both. My thanks to Dr McFarlane for taking part in their interview series. London School of Theology’s journal, Vox Evangelica is available online <<HERE>>.